The Only Dice School in South Florida! 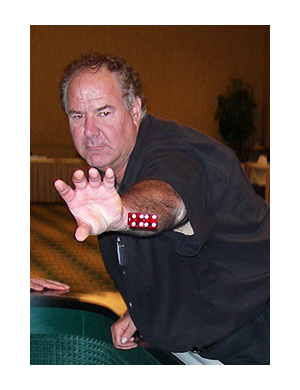 Howard Rock n roller has been teaching dice control since 2001. He started teaching with Sharpshooter and Jerry Patterson, and the first dice control school called PARR, in 2001. At the end of 2002, Howard became a partner and instructor with a new group being formed by Frank Scoblete and Dominator, called Golden Touch Craps (GTC). During his tenure with GTC, Howard was included in all the World Records including five straight days in Tunica, MS with an hour-long roll each day. His longest roll was 86 before he 7'd out. He was in their World Records in the 40, 50, 60, 70, and 80 roll group. Frank Scoblete named him "The Babe Ruth of Dice Control." Howard has been featured in seven books, and has appeared on TV and radio. 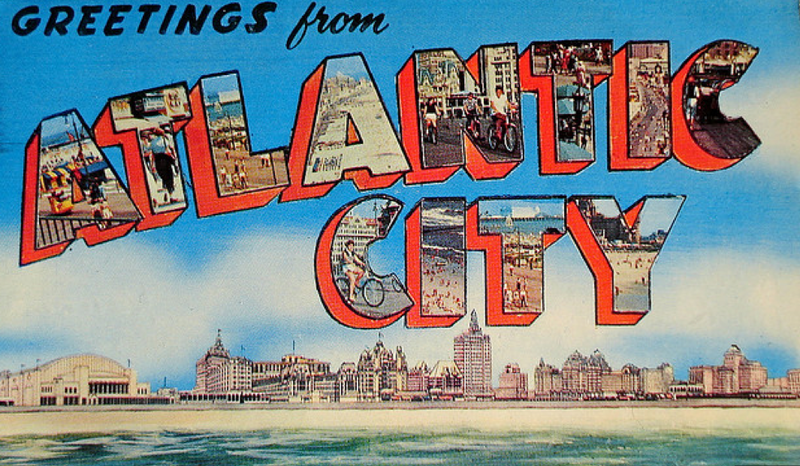 Howard travels the country teaching seminars in Las Vegas, Atlantic City, Fort Lauderdale, Biloxi, Shreveport, and Tunica, often teaming up with his friend Heavy and, in Las Vegas, with his pal Dice Coach. Click here for the latest articles & trip reports from Howard Rock n Roller! Click here to sign up for Howard's monthly newsletter! 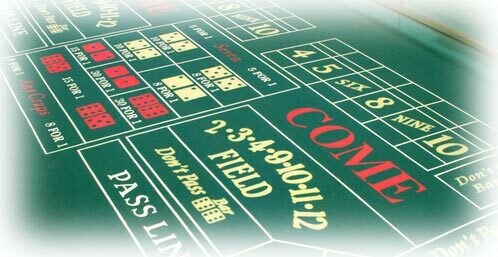 Click here to join "Howard rock n roller's Craps Group" on Facebook! 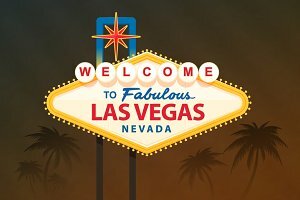 Howard rock 'n' roller is now available for lessons in Florida and Las Vegas! Howard is available year round in Fort Lauderdale, FL for private and group classes. Please call (954) 599-8648 to schedule a class. Order a stick of authentic Howard rock 'n' roller casino dice! Click here to join Howard's mailing list!